The electroencephalogram (EEG) is a measure of brain waves. It is a readily available test that provides evidence of how the brain functions over time. 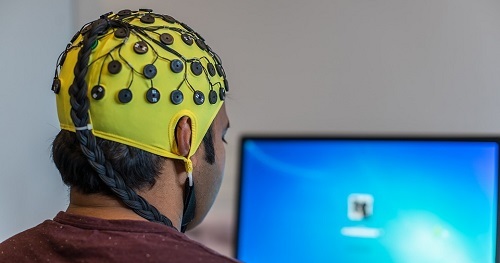 The EEG is used in the evaluation of brain disorders. Most commonly it is used to show the type and location of the activity in the brain during a seizure. It also is used to evaluate people who are having problems associated with brain function. These problems might include confusion, coma, tumors, long-term difficulties with thinking or memory, or weakening of specific parts of the body (such as weakness associated with a stroke). 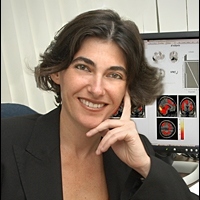 An EEG is also used to determine brain death. It may be used to prove that someone on life-support equipment has no chance of recovery.